Getting in shape for this role, which is incredibly demanding, vocally, has been a lot of hard work, but I'm nailing it. 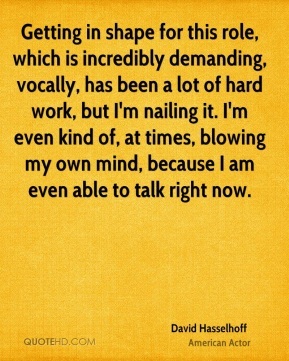 I'm even kind of, at times, blowing my own mind, because I am even able to talk right now. 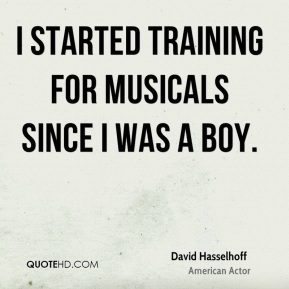 I started training for musicals since I was a boy. I wanted to play around with the format, really tear it to pieces and shake it up. 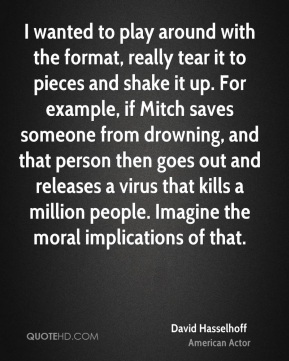 For example, if Mitch saves someone from drowning, and that person then goes out and releases a virus that kills a million people. Imagine the moral implications of that. 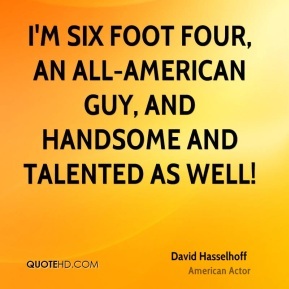 I'm six foot four, an all-American guy, and handsome and talented as well! 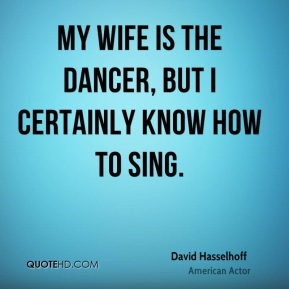 My wife is the dancer, but I certainly know how to sing. 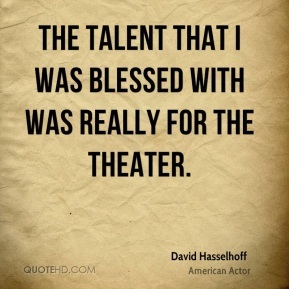 The talent that I was blessed with was really for the theater.